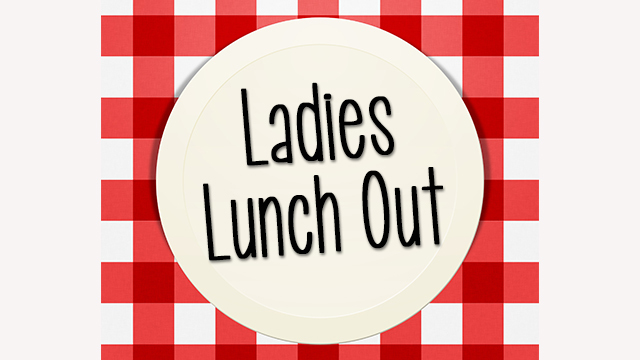 All are welcome to the ladies luncheon on the 1st and 3rd Thursdays of every month at 1:00 PM. We will be rotating restaurants each week, so please RSVP 24 hours prior to the event. Check back for more Women's Events coming soon.